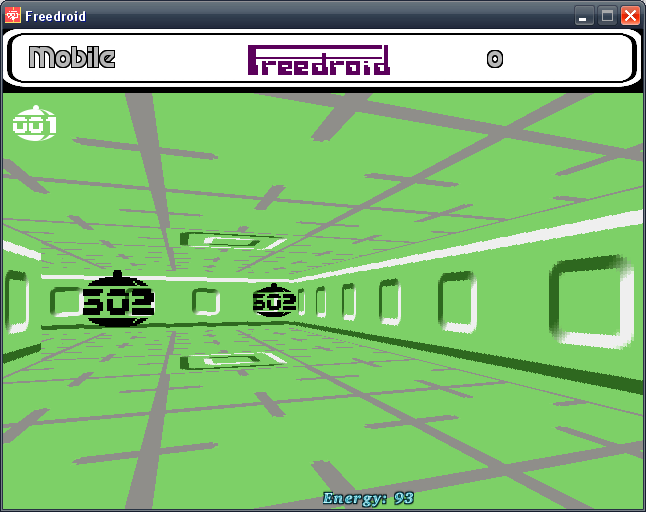 A quick bodge of a raycasting engine on top of Freedroid Classic. I never really finished this. The disruptor weapon has no visual effect, and God only knows what happens if you actually finish a ship.